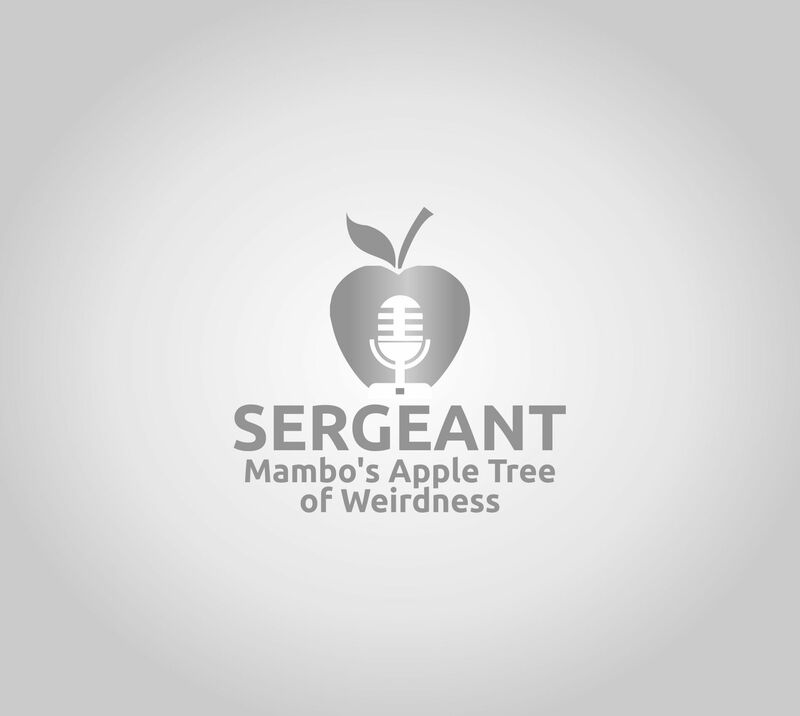 Sergeant Mambo's Apple Tree of Weirdness Podcast | Yes…..it's a blog and a Podcast! ….both devoted to odd and weird things! Yes…..it's a blog and a Podcast! ….both devoted to odd and weird things! I haven’t formally abandoned podbean.com (I was always impressed by the quality of their customer service! )…….I just don’t think I need two ‘addresses’ right now! I almost forgot something……the show is now at iTunes!! C’mon….how cool is that?? Only episode 1 is there….but more to come! …has been recorded, now I just have to get it cleaned up, put together and submitted! Soon, I promise. Man, I HAVE GOT TO GET Episode 3 out!! The name ‘Nerd Central’ doesn’t really do this site justice. This guy gets into some HEAVY stuff regarding using computers for sound/music…..and I mean, heavy! It’s sort of a strange combination of theory, philosophy and science………this one little post is about using Audacity (and who doesn’t love them some Audacity, huh?)……. but he’s got loads of stuff (85% of which I can hardly comprehend, but its still cool to read! ).